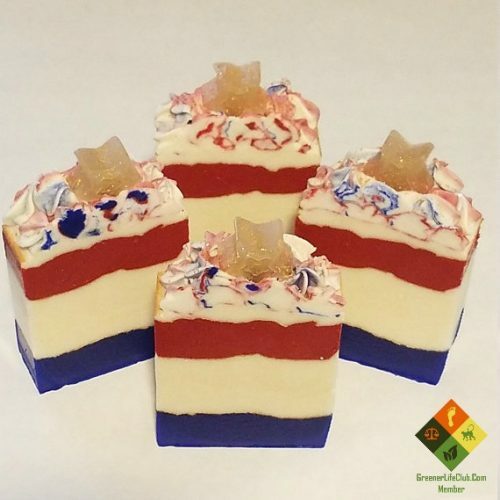 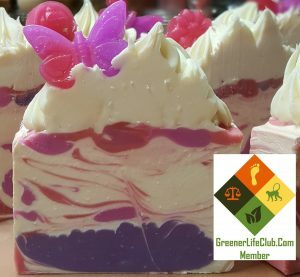 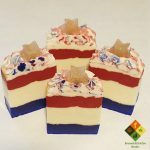 Short Product Description: This gorgeous bar of citrusy energy scented luxury soap will make you feel red, white and blue all over! 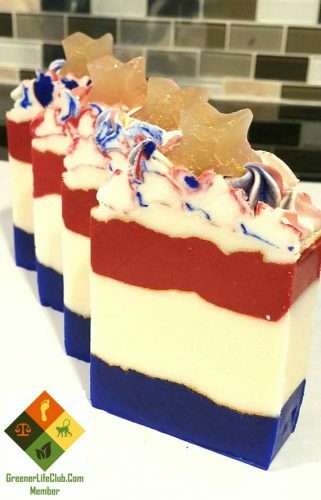 There’s also a beautiful gold pencil line running between the layers and a proud star on top. 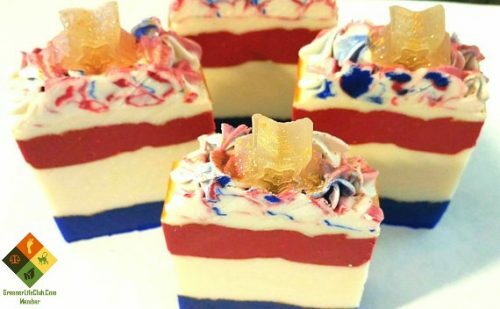 This gorgeous bar of citrusy energy scented luxury soap will make you feel red, white and blue all over! 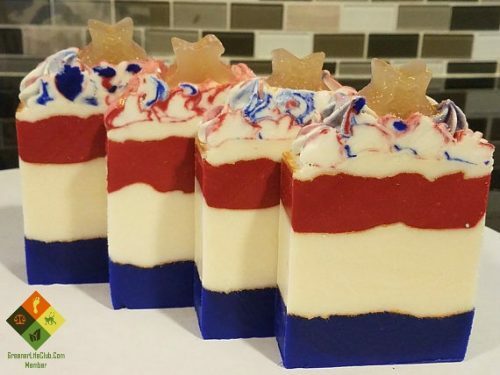 There’s a beautiful gold pencil line running between the layers and a proud star on top.